Dry mouth is beyond simply being thirsty occasionally—everyone gets thirsty, but not everyone suffers from chronic dry mouth. If you have dry mouth, your saliva glands do not produce fast enough or simply enough saliva to keep your mouth hydrated. 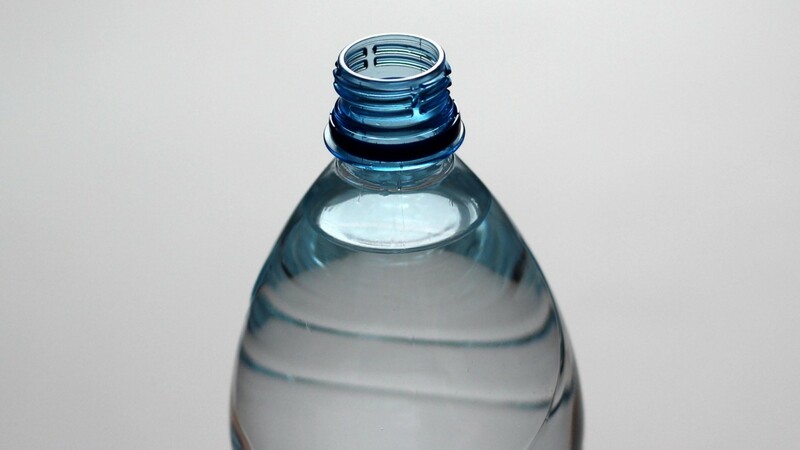 Your mouth quickly dries out, even if you drink plenty of water; it feels sticky (cottonmouth), and sores may form. If you experience these systems, here are some of the causes of dry mouth and how it can affect your oral health, in a new article by Dr. Rye published on Your Dental Health Resource. What causes dry mouth and how does it impact oral health? Read more to find out!